Lech Poznan, Poland’s 8th-placed Ekstraklasa with 24 points in 17 games Lech Poznan is a surprise in this tournament so far and by the negative. They even started strong in the championship, good and interesting victories, but with the course of this event, they have lost the breath that rocked them in the beginning. They are a somewhat fickle team and mainly out of home have not been successful. They come from a 1-0 defeat at home in Krakow, which is a much lower team with different ambitions. 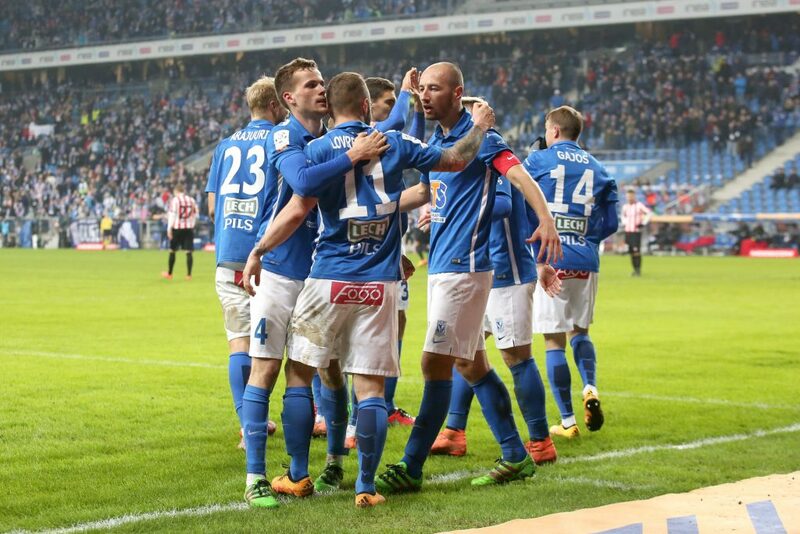 Lech is one of the Polish teams that usually fight for the title and have to start winning to shorten distances. Slask Wroclaw, the Polish team that occupies the 13th position of Ekstraklasa with 17 points in precisely 17 games. This team is not one of the strongest in this league and I have doubts that they can qualify for the champion group that finishes up to the 8th place. In addition this team has presented little football. They are without winning a few days and aggravating it, during the week were eliminated in the Cup of Poland that has aggravated the crisis of this team. They are curious to be stronger outside the home than at home, which is neither normal. Lech Poznan at home is a stronger, more powerful team and I do not think they will miss this opportunity to win against a weaker team with smaller players and quality. Although Slask Wroclaw are scoring more away from home than at home, they will face a lot of difficulties here as Lech is a team that enjoys playing in a continuous attacking football. At home they are stronger and after a less achieved game in Krakow, I see them winning this match and recovering those 3 points.